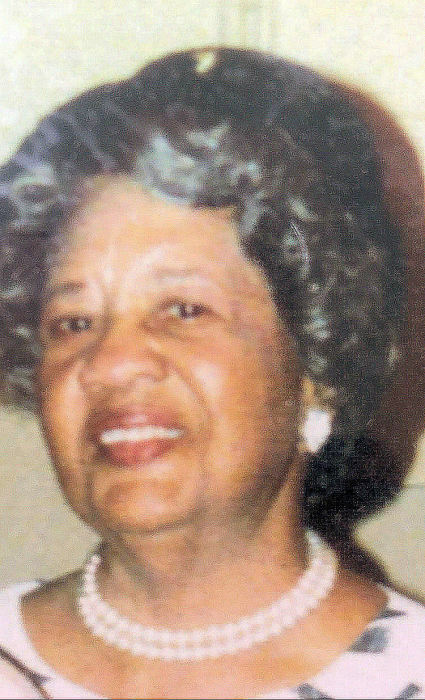 Obituary for Gertrude Lee Mann | King-Tears Mortuary, Inc. Celebrate 103 Years of Life! She is in Heaven with the Angels . . .
Gertrude was born on June 19, 1915 to Amanda Johnson and Robert Moore in Giddings, Texas. She is preceded in death by her parents. She accepted the Lord at an early age and served for many years. She was employed by Wiley Laboratories for over 30 years in Los Angeles, California. She leaves to cherish her memories her niece Lena Kinney of Irvine, California; nephew Robert Washington and his wife Joyce Washington; niece Ernestine Clark and her husband Leon Clark; and a host of other relatives and friends.